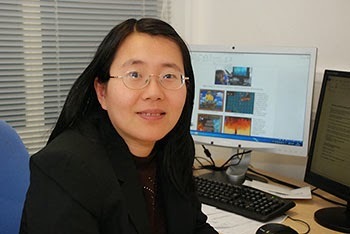 Professor Minhua Ma, a leader in the Serious Games for Healthcare field, who joined the University of Huddersfield’s School of Art, Design and Architecture as Director of Internationalization in September 2014, will chair the Sixth International Conference on Serious Games Development and Applications (SGDA) that takes place on June 3-4 in UK. Her arrival at Huddersfield meant that she could offer the University as the venue for the conference, which has been held in a number of European Countries. 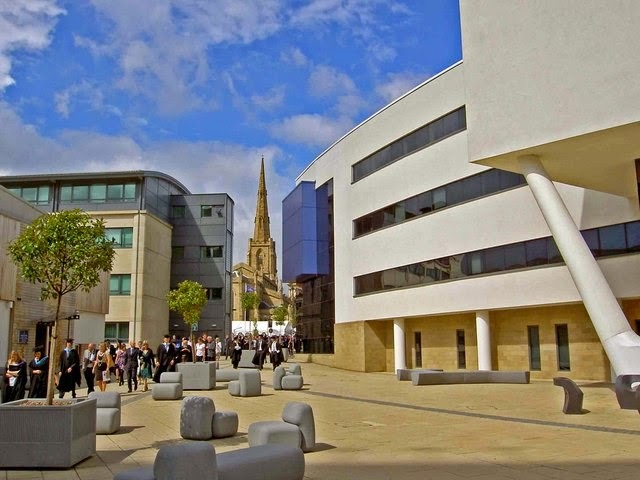 For the first time the event will be held jointly with the annual Game Days Conference, bringing a wider range of researchers to the University of Huddersfield. A computer scientist by training, Professor Ma was introduced to Serious Games during her doctoral study at the University of Ulster that led to her developing virtual reality games to help with the rehabilitation of stroke victims. 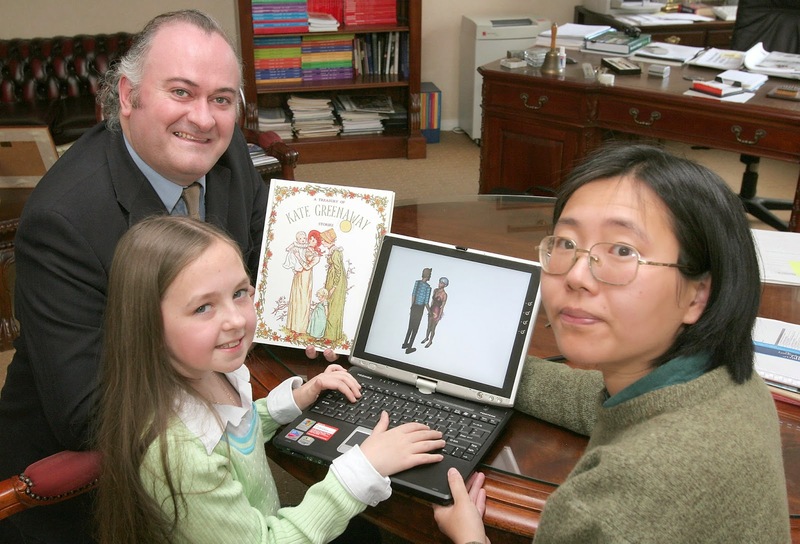 Professor Paul McKevitt and PhD student Minhua Eunice Ma, from the Faculty of Engineering at the Magee campus, University of Ulster, developed a software package that could automatically transform English into 3D computer animation. The project was part of a research collaboration between computing and the arts, investigating how storytelling could benefit from the help of artificial intelligence. She has published a large number of articles and books, the latest being the edited volume Virtual, Augmented Reality and Serious Games for Healthcare 1, published 31-May-2014. It has contributions from almost 100 global experts and is aimed at healthcare professionals, scientists, researchers and students. The book has six sections, covering topics that include Serious Games in medical education and healthcare management, nursing training, healthy behavior and how virtual reality can play a role in neuropsychology. There are sections that cover applications in motor rehabilitation and how therapeutic games can be used to treat a wide range of diseases. “An innovative aspect of the book, says Professor Ma, is its examination of the healthcare role of the technology of Augmented Reality, which takes actual real-world footage and mixes it with computer-generated imagery”. 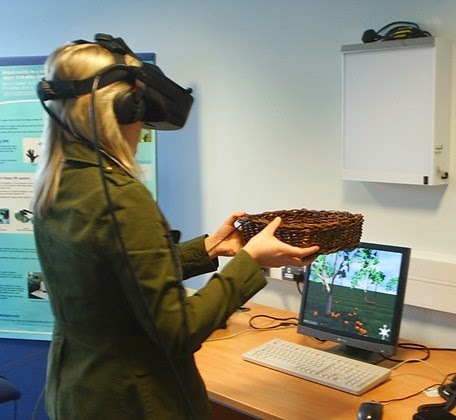 For example, an interactive augmented reality was developed for Parkinson disease patients to practice tasks in an immersive environment where they could interact with both real-life items and virtual objects using their bare hands. There are also location-based games – combing the real-world location with computer gaming elements – that encourage people to be more physically active. Professor Ma obtained her PhD in Computer Science from University of Ulster and worked there as a Post-Doc Researcher on virtual reality games for stroke rehabilitation. She joined University of Derby as a Senior Lecturer in Computer Games Modelling and Animation in 2007 and was promoted to Reader in 2009. She was the Head of Academic Programs at the Glasgow School of Art since 2010 and became a Professor of Computer Games Technology in 2013. Professor Ma has published widely in the fields of Serious Games for education and healthcare, in 100 peer-reviewed publications, including 7 books on Serious Games with Springer. She has received grants from a variety of sources for her research on Virtual Reality and Serious Games for stroke rehabilitation, cystic fibrosis and autism, medical visualization and natural language processing.